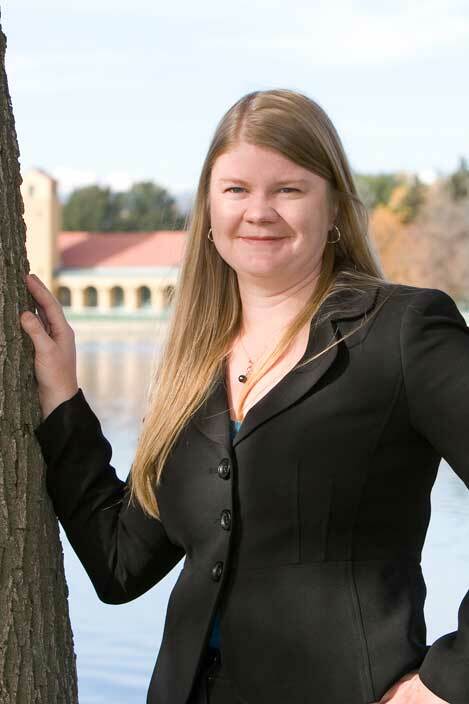 My name is Katy Ellis, and I am a partner at Ellis Wright & Ewegen, located at 16th and California in Denver, Colorado. My practice is varied, but it currently consists primarily of family law, business law, and environmental law. When I am not practicing, I teach future paralegals at the Community College of Denver. Family law is a highly personal, deeply emotional field. Because the practice of family law often involves the application of equitable principles, practitioners tend to forget that it is also rooted in legal principles. I started this blog to generate more discussion about the legal principles that underpin family law, partly to improve my own skills as an advocate and partly to explore ways to improve the overall practice of family law. I earned my bachelor’s degree at Lewis & Clark College, where I double-majored in international affairs and foreign languages (French and Spanish). I earned my law degree from the University of Denver Sturm College of Law, and I have a master’s degree in international studies from the Josef Korbel School of International Studies. After law school, I clerked at the Colorado court of appeals for one year before joining Wedgle & Kukreja as an associate. In 2010, I left Wedgle & Kukreja and worked as a solo attorney for approximately four months before joining the Mile High Law Office. On September 1, 2011, three of the attorneys from the Mile High Law Office branched out and formed Ellis Wright & Ewegen, where I currently practice.